Whatever happned to Pauline from "Donkey Kong"
Long before Mario discovered Princess Peach was being held in another castle, there was Pauline. The newest member of Scissor Sisters is a Fraggle? Well, not actually. But Scissor Sister's Jack Shears and Babydaddy have been tapped to write the songs for the upcoming "Fraggle Rock" movie. Music Week had the scoop. You can read the full scoop here. The photo is from Afterelton.com and I snagged it because it was better than anything I was photoshopping this morning. I don't know what is more exicitng: a "Fraggle Rock" movie or "Fraggle Rock" tunes by these two. Doozers rock! The movie better feature the Trash Heap, though. 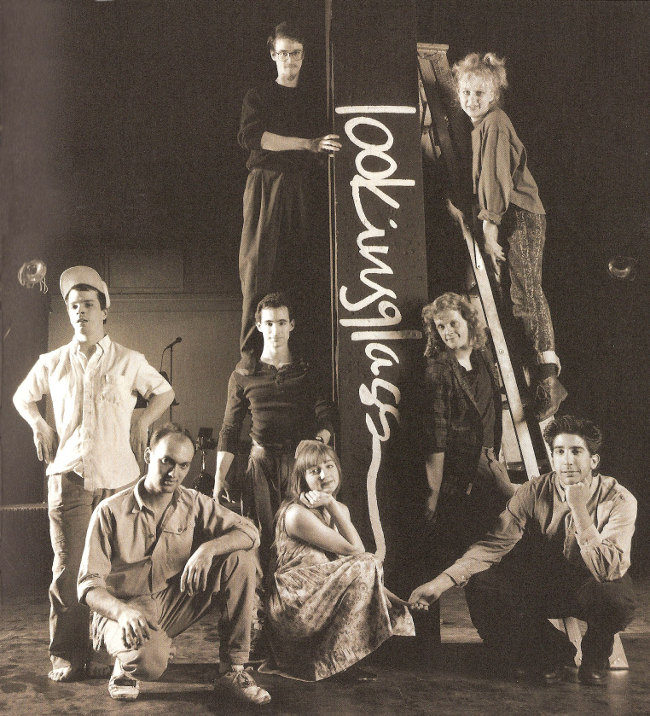 My BroadwayWorld Chicago review of "Chicago" is up. Needless to say, I loved, loved, loved this show. It's the first of a series of five articles on the company to run all this week by yours truly. Please to enjoy! E3, the annual video game industry meet up, kicks off next week in Los Angeles. With major announcements expected from Sony (new portable handheld) and Nintendo (a new console), some third-party software companies have already begun to leak their announcements so as not to have them usurped by the big news from the big three. 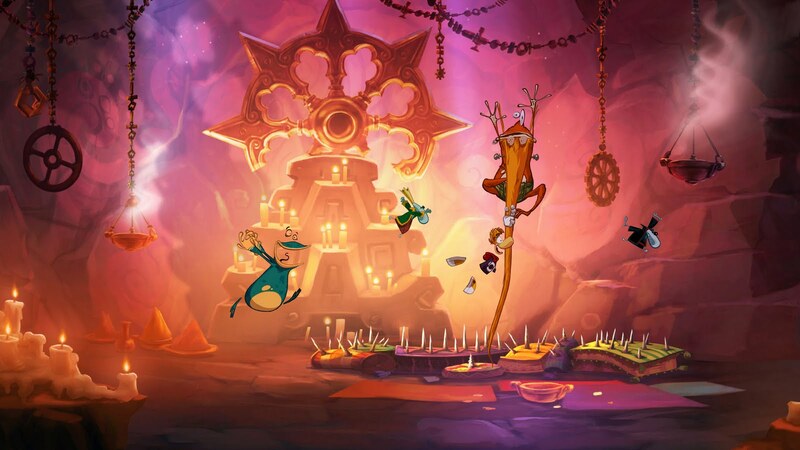 Michel Ancel, the creator of Ubisoft's "Rayman" platformer, is back with "Rayman Origins." The game brings the title hero and his zany crew back to their original 2-D world with gorgeous results. The game runs on the open-source engine UBIart Framework (also created by Ancel), which Ubisoft plans to use to create games with high-quality graphics quickly. 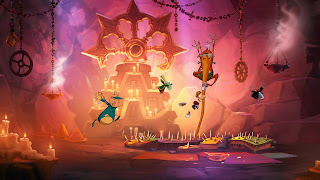 Based on screens I've seen of "Rayman Origins," Ancel and crew have succeeded. 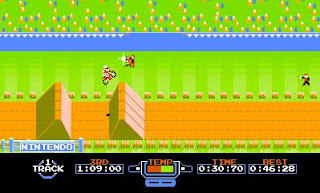 The game features more than 60 levels of various gameplay and like the popular "Lego" series, drop in/drop out cooperative play. "Rayman Origins" will be out this holiday for the 360, PS3 and Wii. Can I get excited about "Excitebike?" When it's free, I can. Nintendo's first update for their struggling new handle-held gaming device, the 3DS, will be released on the evening of June 6. The free system update will finally bring the built-in 3DS internet browser online and users will also be able to make downloadable game purchases through the Nintendo eShop. 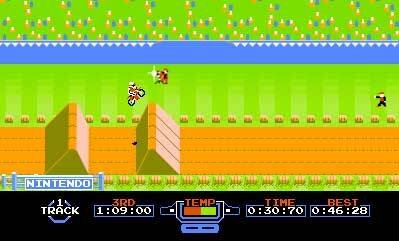 As a bonus, anyone who updates their system before July 7 will also receive a 3D version of the NES classic game "Excitebike" for free. Nintendo hasn't released any price points on games that will be available in the eShop. Perhaps the biggest profiled release at the onset is "Super Mario Land," a black and white platformer that marked Mario's first adventure on the colorless GameBoy back in the day. In other 3DS news, Saturday June 25 is "StreetPass Day." Nintendo is hoping gamers will use the day to meet up and make use of the utility that allows other gamers to drop in and visit the virtual world contained on your 3DS. In Chicago, Grant Park and Cloud Gate (aka "The Bean") have been mentioned as possible meet ups during the day. Exact plans haven't been finalized just yet, though. You can follow updates on the Facebook group Nintendo 3DS Chicago StreetPass.